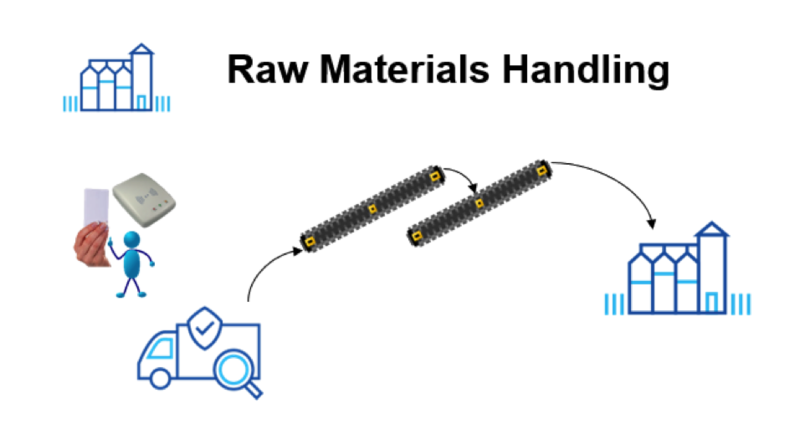 AutoMill allows you to import and manage all raw materials into/via a central location. Activates and starts raw-material intakes based on the weighbridge’s silo/bunker selection. Harnesses raw-material quality (lab test results) to define routes and silos/bunkers. 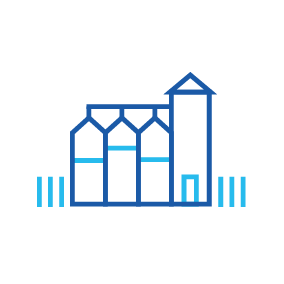 Ensures keeping track of stock levels in each silo/bunker, based on delivery weights over the weighbridge. Vehicles that haven’t completed the weighbridge transaction won’t be allowed to offload at the intake station. Raw-material bin setups assure correct routing to the destination and prevents accidental contamination during an intake. Incorporates raw material codes as well as category setup and management.